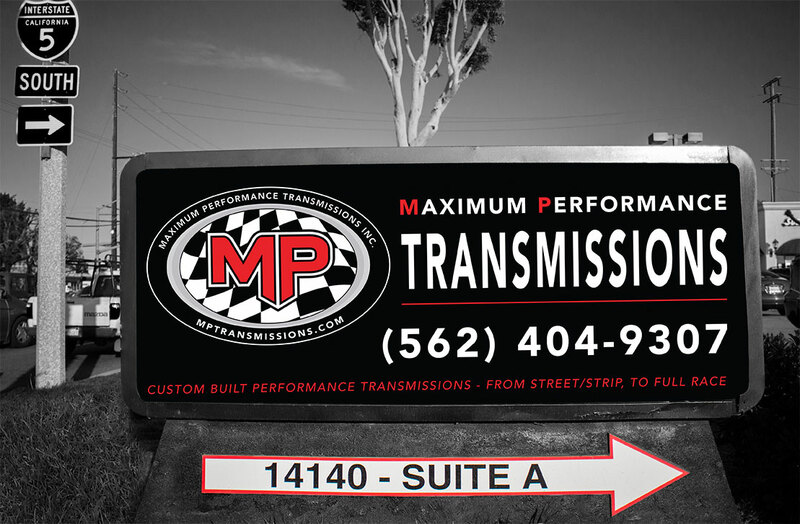 About Us – MPTransmissions Inc.
MP Transmissions is a family owned business that specializes in domestic automatic transmissions for the street/strip and racing enthusiasts. 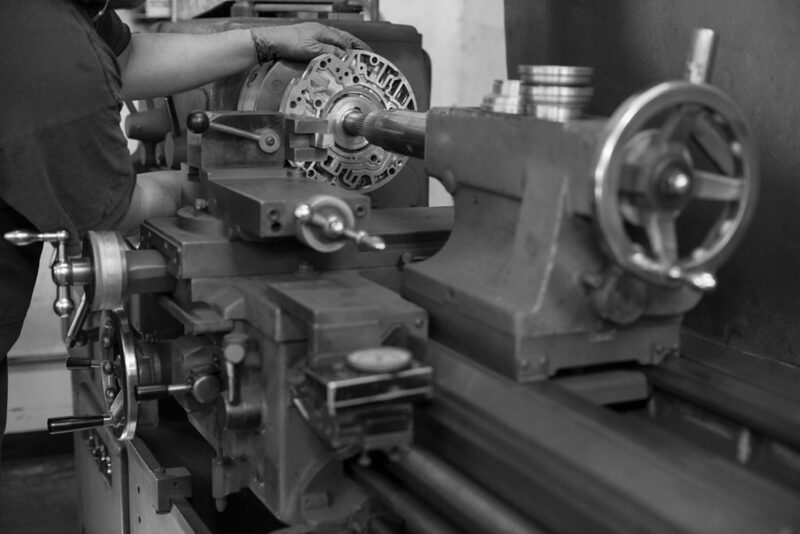 The company was founded in 2008 by CEO Steve Macias and Co-Owner Alex Ramirez. 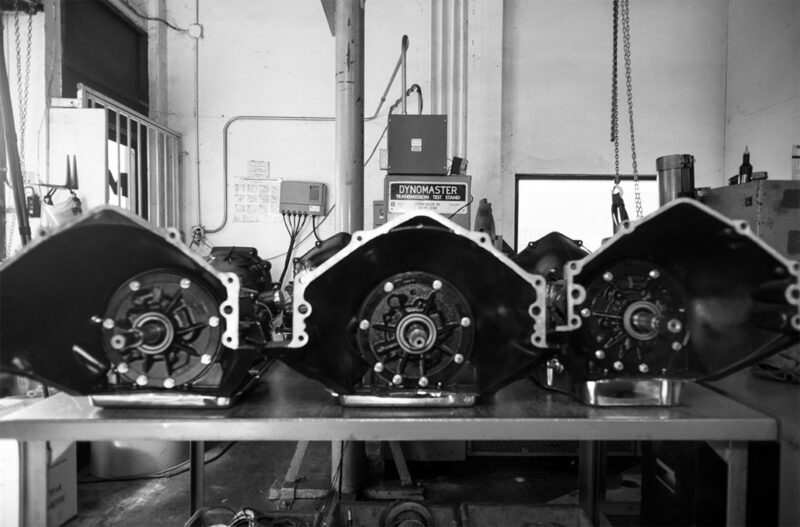 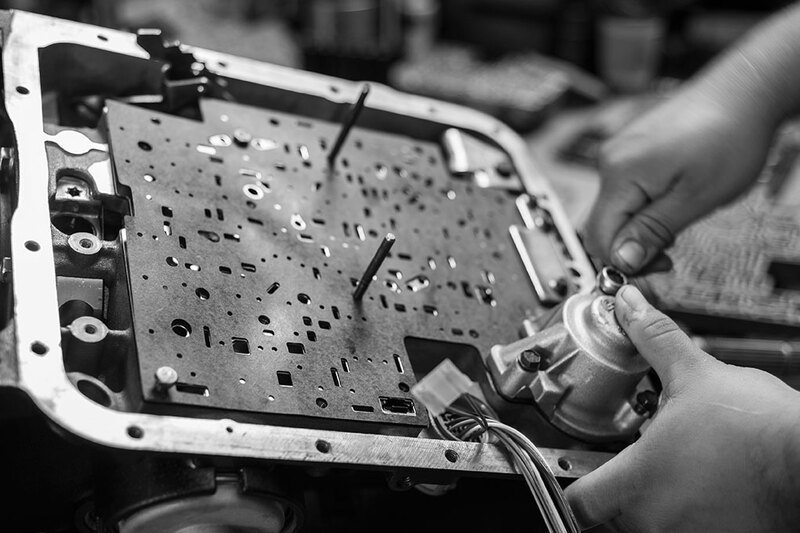 Even though it is a newly established company, MP Transmissions has a strong, dedicated team with more than 20 years of experience in re-manufacturing and repairing performance transmissions for top manufacturers. 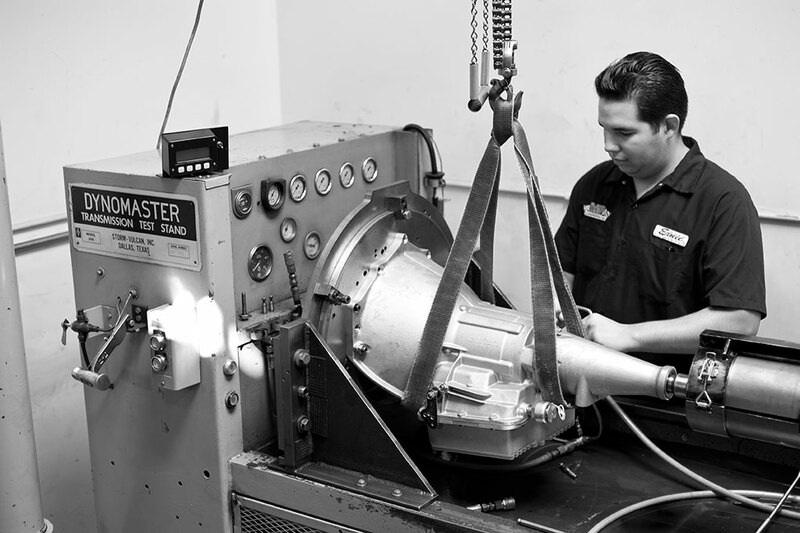 Over the years we have built thosands of high-performance transmissions and shipped them to satisfied customers. 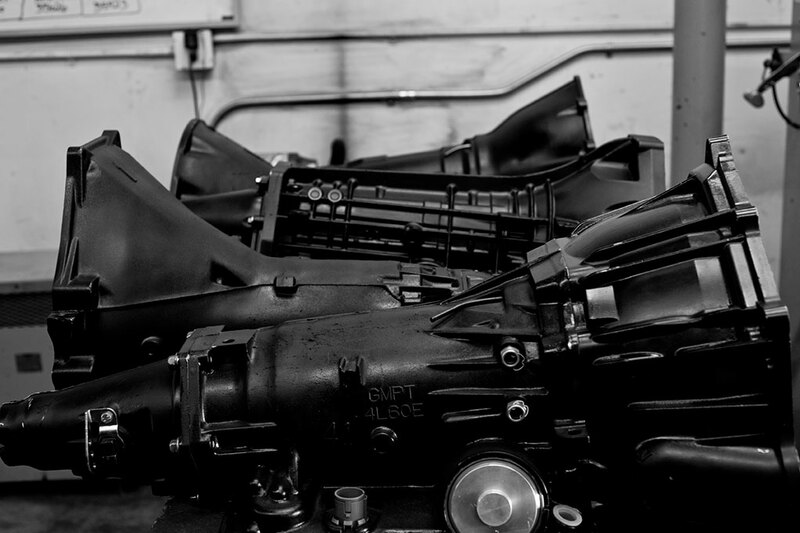 The workshop is equipped with a lathe, parts washers, and Dyno-Tester to ensure we provide our customers with top quality transmissions. 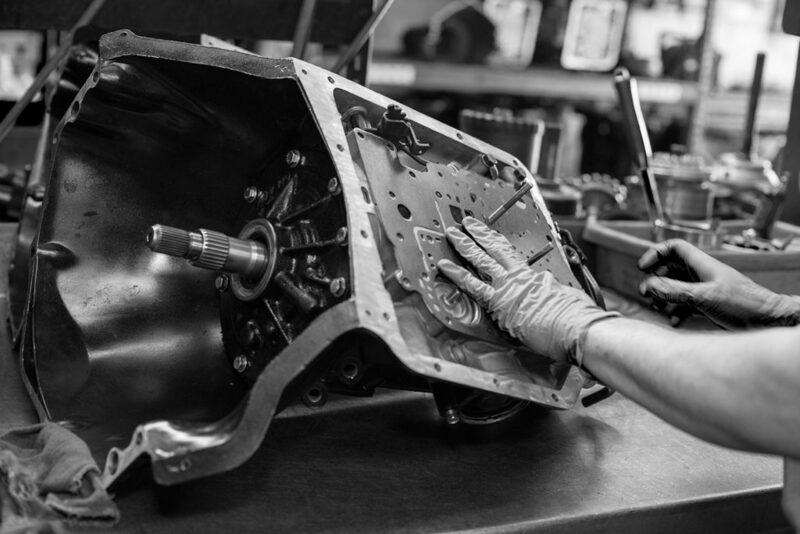 At MP Transmissions we take great pride in our work of repairing and rebuilding transmissions with high quality parts and excellent workmanship.